If you want to work in the Wisconsin construction business, you have to make sure you get all of your training and certification requirements taken care of. Wisconsin has a few unique contractor licensing and training laws that are important for business owners to understand. If you’re hiring a contractor, it’s vital to know whether your candidate is properly licensed. If you’re a contractor yourself, you need this information to be able to run your business successfully. Let’s look at some of the more common questions that get asked when it comes to being a Wisconsin contractor. It’s important to understand the licensing requirements of the state of Wisconsin. Any contractor who works in the state of Wisconsin needs to have a Dwelling Contractor Qualifier license. These identify the individual as a licensed contractor able to work in the state of Wisconsin. If you intend to own a contracting business, then you will need a Dwelling Contractor Qualifier license and a Dwelling Contractor license. 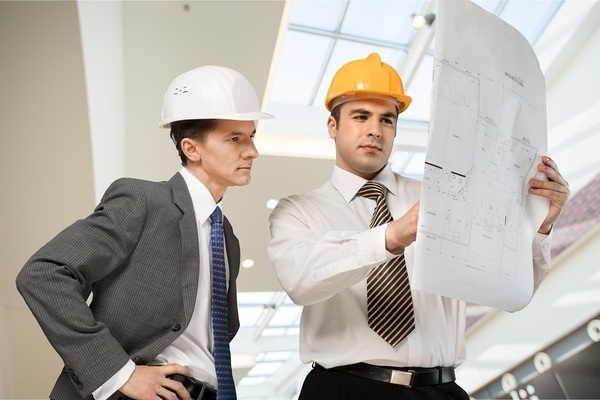 How do I get building permits for my jobs? Only someone holding both the Dwelling Contractor Qualifier license and the Dwelling Contractor license is able to legally acquire job building permits. How do I get my Dwelling Contractor Qualifier license? In order to get a Dwelling Contractor Qualifier license, you must complete a 12-hour educational course from a certified instructional organization. After you receive your certificate of completion for the course, you must send in the certificate and the appropriate fee to the Wisconsin Department of Safety and Professional services within one year of completing the course. How do I get my Dwelling Contractor license? Once you have received your Dwelling Contractor Qualifier license, you can go online to apply for your Dwelling Contractor license. How often do the Dwelling Contractor and Dwelling Contractor qualifier licenses need to be renewed? The Dwelling Contractor Qualifier license is renewed every two years by completing a 12-hour educational course and then sending your course completion certificate along with the required fee to the state of Wisconsin. The Dwelling Contractor license can be renewed each year for a standard fee of $25. You can renew the Dwelling Contractor license for more than one year at a time if you choose. For example, you can pay $100 to renew your Dwelling Contractor license for four years. How do I know it is time to renew my license? Your Wisconsin Dwelling Contractor and Dwelling Contraction Qualifier licenses are stamped with the date they became effective. From there you can determine when your two-year renewal is due. The state of Wisconsin also mails out reminder cards three months before your renewal date to help remind you. PDH Contractors can help you to keep your Wisconsin contractor licenses updated and valid. How can I get my educational obligations taken care of? 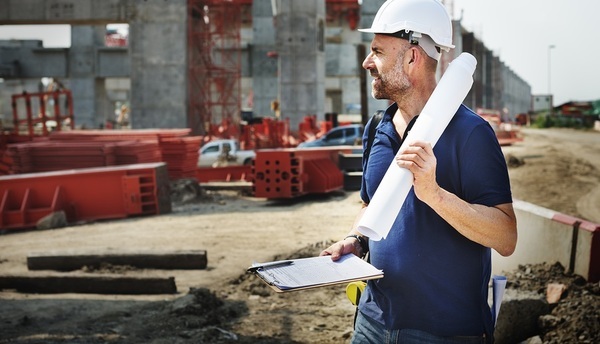 The best way to take care of all of your Wisconsin licensing educational requirements, both for new licenses and renewals, is to start a course with PDH Contractors. The courses at PDH Contractors are certified by the state of Wisconsin, and the state of Wisconsin will be notified electronically when you have completed your course. Are Cheap Drones Worth the Gamble for Contractors?